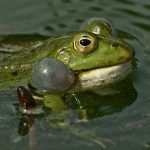 Do Frogs make good pets? 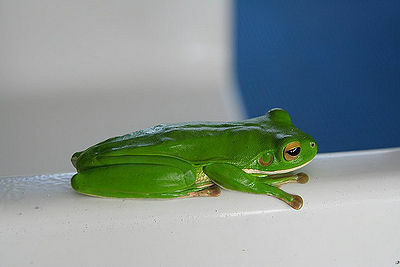 Depending on what part of the world you live in, Frogs are considered good or bad luck according to some myths. 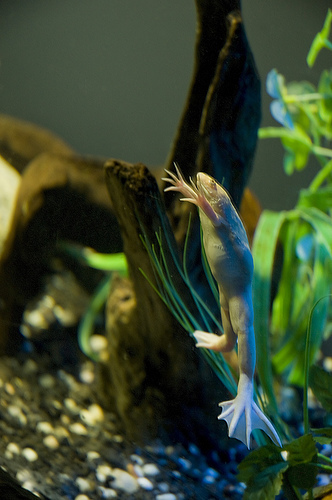 With the proper care, Frogs can live anywhere from 4-15 years in captivity. While they don’t require the same type of heating and lighting equipment as other reptiles, they are sensitive creatures. Household cleaners, sprays and the like should not be used near them. They type of tank and equipment depends on your choice of Frog. Some are aquatic, some live in trees and some in both. 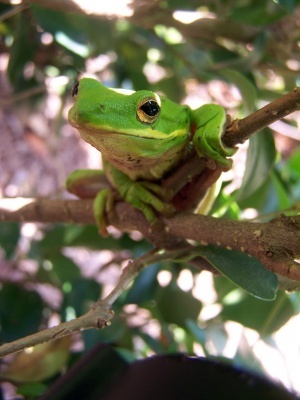 Frogs also eat a variety of live insects, mostly crickets. 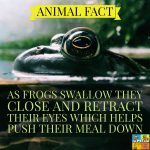 When considering a Frog as a pet, this is something to think about. Alternatively, you can create a habitat in your back yard with a water feature and plants that will encourage insects. If a Frog has a pleasant, inviting place to stay, it won’t stray. 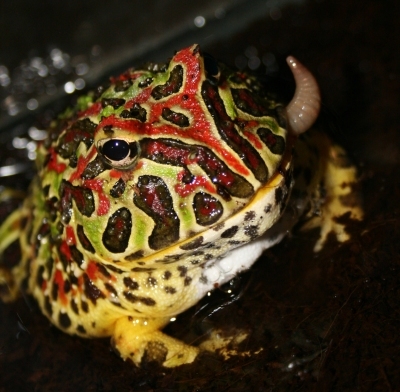 As with all pets, before purchasing, do a lot of research so you will know what to expect with your pet Frog.